Although travel in general is down, travel to Mexico is up! Americans are heading south to enjoy sandy beaches, warm weather and tasty margaritas. The country is also increasingly popular thanks to a recent spurt in wellness travel. 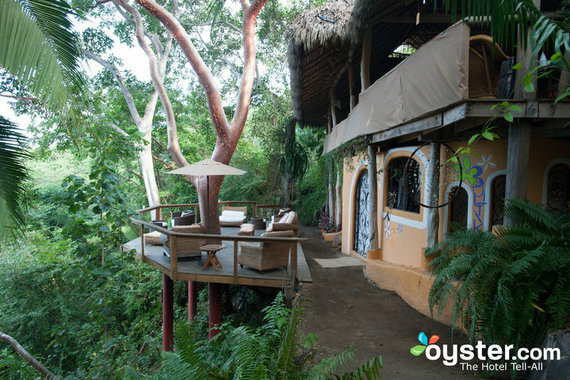 If you're seeking Zen, visit the gorgeous Haramara Retreat (pictured) in Riviera Nayarit. Want the typical all-inclusive, booze-fueled getaway? Cancun's Excellence Playa Mujeres is our top pick. Americans really love their neighbors! Taking second place this year is Canada, home to both cosmopolitan cities and beautiful natural wonders. Vancouver gives visitors a taste of urban Canadian life; about a 10-minute walk away from Robson Square's shops, restaurants and bars, the Loden Hotel is a refined boutique in downtown Vancouver's Coal Harbour neighborhood. Vancouver Island is a popular destination come summer (we love Brentwood Bay Resort), as is Niagara Falls (pictured). For the third most popular destination, we jump across the pond to Britain. Most Americans make for London, which makes sense -- as the largest city in Western Europe, London remains a global capital of fashion, finance, politics, and trade. 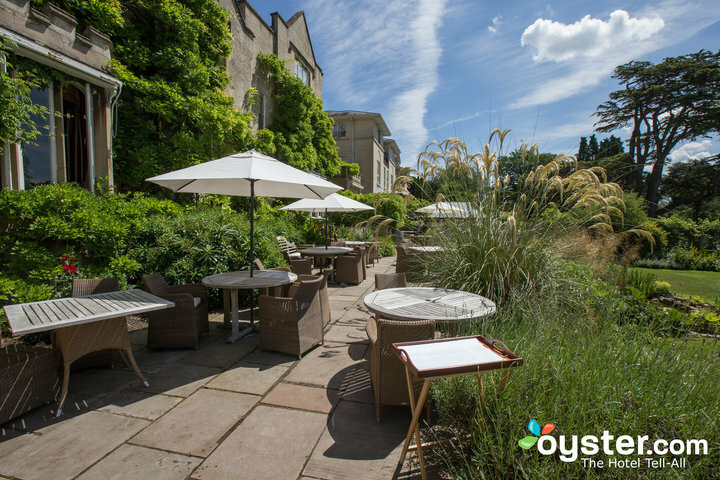 But others head to quainter destinations like Bath, where stunning estates like Macdonald Bath Spa Hotel and The Bath Priory Hotel (pictured) are known for calming spas and gorgeous grounds. Americans in Paris: It's been happening for a while, right? Like tons of our countryfolk, we've made trips to France this year as well, adding Parisian properties (likeL'Empire Paris) to the site, as well as hotels in Provence, which is particularly popular in the summertime thanks to mild temperatures and beloved coastal towns like Cannes, where you can find the beautiful Hotel Le Canberra (pictured). 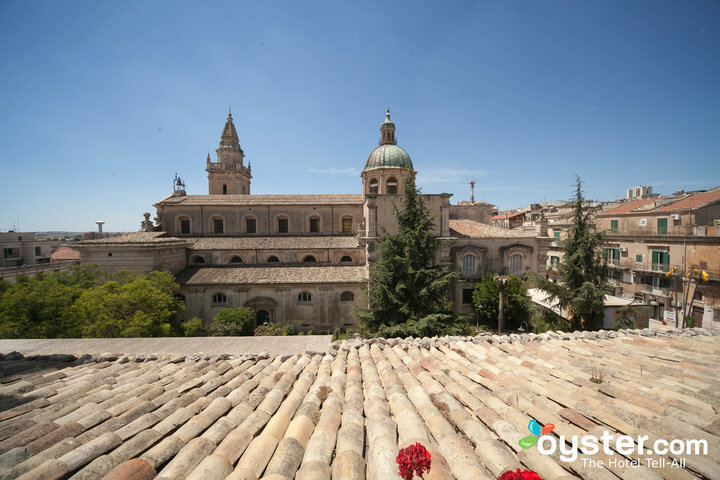 It's not just because Americans love pasta; we're flocking to Italy this year because it boasts a truly diverse, stunning landscape, both culturally and naturally. Of course you can't miss out on key cities like Rome, Florence and Venice; summer, though, is a lovely time to visit Tuscany -- we recommend staying at Il Pellicano, which overlooks the Tyrrhenian Sea from a rugged hillside location -- and Sicily (pictured), where numerous hotels (like the Antica Badia Relais) are housed in old palazzos.